The Foodies Festival celebrates 10 years with two London festivals this July, both north and south of the river at Alexandra Palace on 3rd to 5th July and Clapham Common from Friday 24th until Sunday 26th July. Top chefs including Aldo Zilli, Saltyard's Ben Tish, Jacques Fourie from Ember Yard and last year's MasterChef Winner Ping Coombes all descend on Clapham Common South (opposite Clapham South Station) to cook live in the chef's theatre. 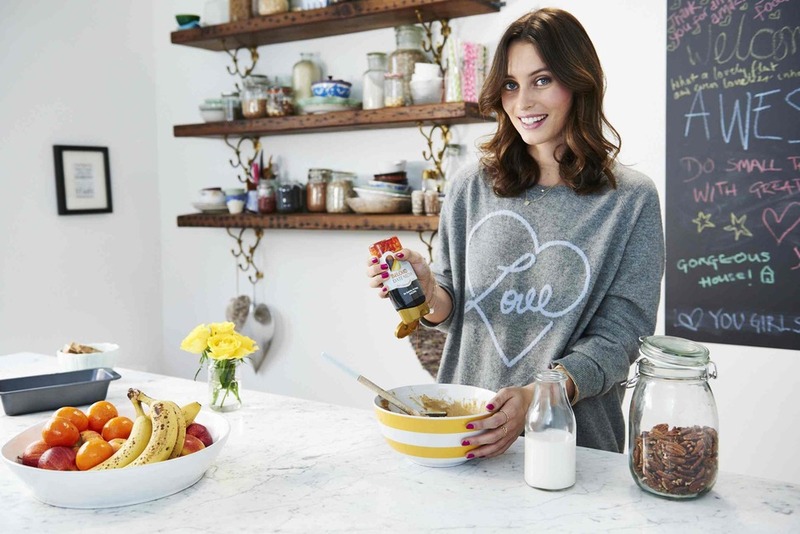 Also attending is renowned blogger Deliciously Ella, who will be doing a cooking demonstration on Friday to launch date based healthy food brand Beloved. Tens-of-thousands of visitors are expected to come to this culinary celebration with tastings and tea dances, culinary activities and cocktails. Explore the latest food trends and find out about foodie activities like oyster shucking, mushroom foraging and bee keeping. Kids can learn to cook too at this family friendly event where the feasting tent at the heart with its long banqueting tables is the social hub. A winning combination of sampling, slurping and learning, all in the open air. The festival will take place at Syon House over the Spring Bank Holiday weekend from Saturday 23rd to Monday 25th May, Alexandra Palace from Friday 3rd to Sunday 5th July and Clapham Common from Friday 24th to Sunday 26th July 2015. What are the best dining options near Foodies Festival Clapham Common London? Foodies Festival Clapham Common gyms, sporting activities, health & beauty and fitness. The best pubs near London Foodies Festival Clapham Common. Foodies Festival Clapham Common clubs, bars, cabaret nights, casinos and interesting nightlife. Where to have your meeting, conference, exhibition, private dining or training course near Foodies Festival Clapham Common. From cheap budget accommodation to luxury 5 star suites see our discounts for Clapham Common hotels, including Holiday Inn Express Wandsworth from 87% off.